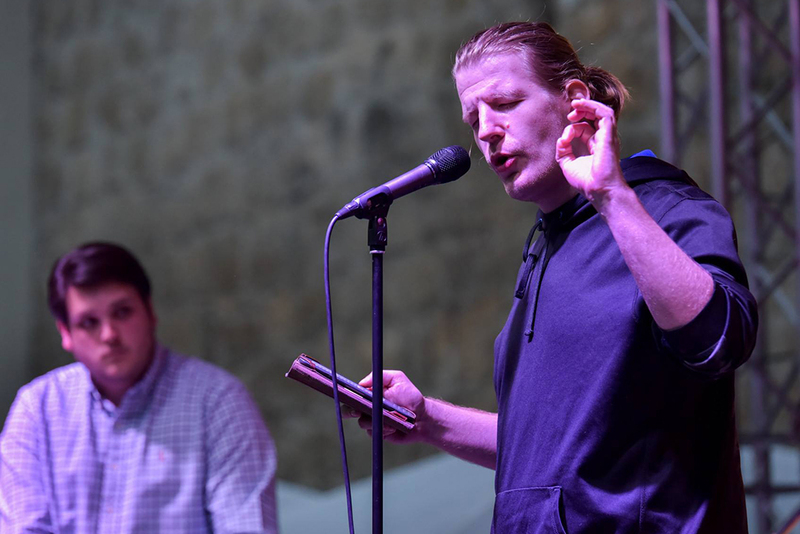 Brutally honest words, a few minutes of bravery, semi-darkness and a cheering audience – these are some of the things which define the atmosphere of slam poetry event. In this medium, the performer and the audience depend on each other, however, it is up to the performer to what extent he lets the listener to enter his world. 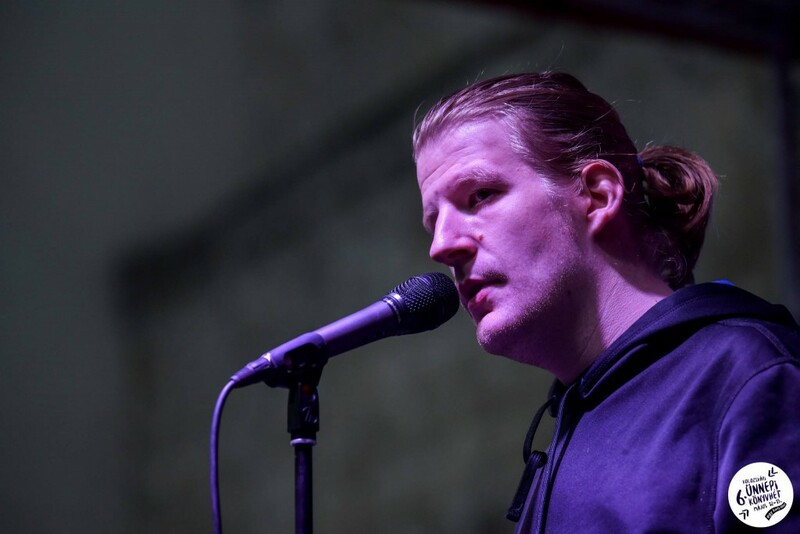 When slam poetry champion André Ferenc is on the stage, despite the shaking and the sweating of his body, he pauses for an effect and lets the audience become a part of his world and he invites them to a journey. He is not afraid of words, or of highlighting the things considered to be out of order, which people mastered to hide. Slam poetry was born in the 1980s. However, it was only in the ‘90s when it became a distinguished art form. 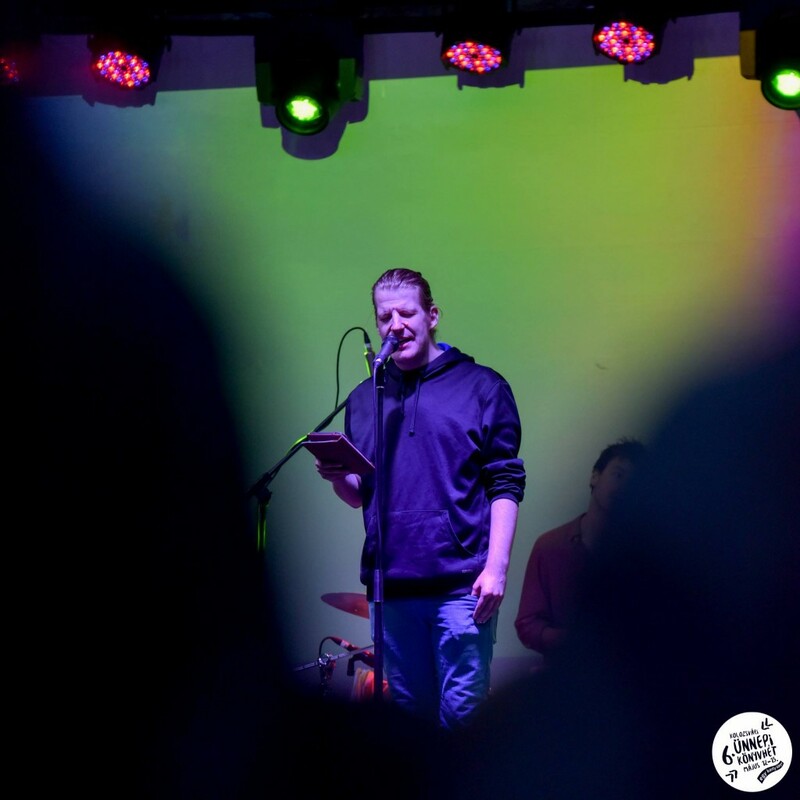 Marc Kelly Smith, a Chicago poet, also known as the “slampapi”, believed that poetry has to live in a form and medium through which it can connect with people more easily. 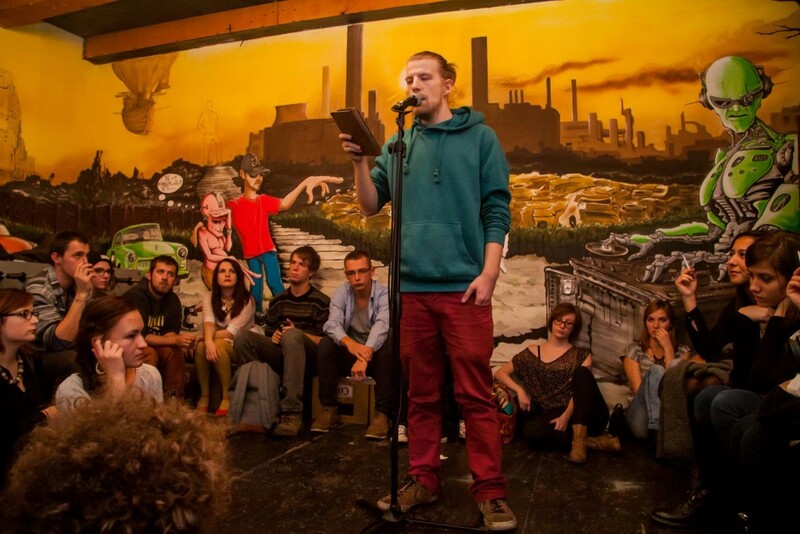 Thus, places such as coffee shops have become the hosts of spoken word poetry. These kind of spots allow the performer, the text and the audience to create an intimate connection. To present these issues authentically, one requires the ability to be empathic. 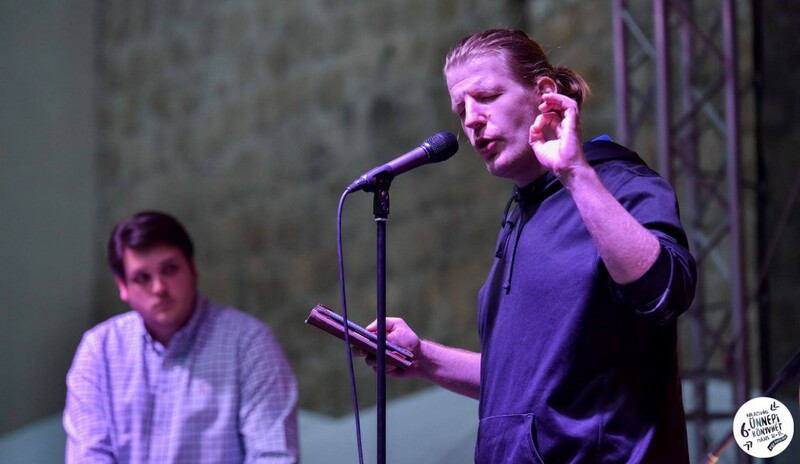 A successful performance is when the audience is capable to understand this empathy – slam poetry has to trigger an emotional response from the listeners. However, the reaction of the audience has the power to define the whole atmosphere of the performance, to stimulate, and to bring out more emotion of the performer. André says that his performance relies really much on the reaction of the audience, the more interest they show, the more honesty and emotion he is capable to put into his speech. Therefore, in spoken word poetry the performer and the audience are both equally important. In order to transmit their understandings of the world, slam poets aggregate multiple artists in themselves. That is to say, they know how to play with rhythm and rhyme, when to whisper or to shout, when to move or stay still. They become art themselves. Besides this, they are human and that brings them closer to us, the audience. OMG, I found out so much about Slam Poetry through your article! It really seems like an interesting concept 🙂 I’d love to attend one of these events.